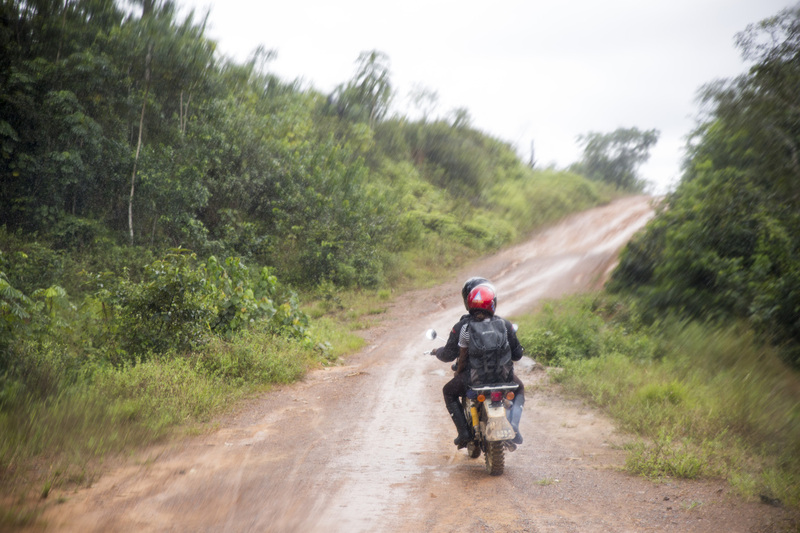 A few years ago, during a period of growth, a teammate said, “as we scale our work, so too must we scale our values.” This inspired a months-long process of interviewing team members across our sites in Liberia and the US, culminating in the creation of our culture code, which begins with 'we go as far as it takes for our patients.' This value has remained at the heart of our work since 2007, when we were supporting 30 community and frontline health workers, to 2018, as we support the Liberian government to scale and strengthen a workforce of over 3,000 community and frontline health workers. Every day, this value reminds us of our commitment to stay proximal to our patients, no matter how much we grow and scale. For 11 years, we have done this proximal work in partnership with many—from governments and multilateral funding agencies, to peer organizations, the private sector, foundations, and philanthropists. Together, we know that it’s possible to strengthen the community healthcare team so that families have access to healthcare right at their doorsteps. The data shows that this work not only saves lives, but also creates meaningful employment opportunities for people who are passionate about serving their communities. Working in partnership, we know that we can extend the reach of the health system so that everyone, everywhere has access to healthcare. 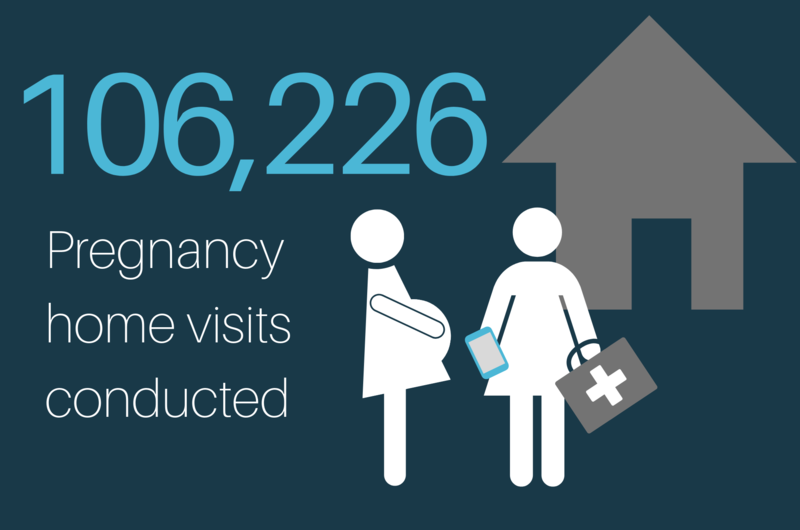 Despite incredible progress in countries like Liberia, the world still faces ongoing challenges in ensuring that health workers are providing high-quality health services. Our commitment to staying proximal to the experience of our patients pushes us to reflect on where we are still falling short—such as in cases like Precious. When Precious was six years old, she developed a fever, sore throat, and aching joints. With no access to a health worker, her symptoms went undiagnosed. Years later, with the support of her community health worker and nurse, she was finally referred to the nearest clinic to treat her advanced symptoms. There, they realized she had developed rheumatic heart disease—likely due to an untreated strep throat infection that had damaged her heart valves. With the support of her community health team, Precious is now receiving treatment, but still requires surgery, and her case underscores the vital work still left to do to ensure access to high quality care in rural and remote areas of the world. At Last Mile Health, the word ‘ALL’ is etched into our logo as a testament to our belief that all people, no matter where they live, deserve high quality healthcare. It also serves as a reminder that the solution to universal health coverage requires ALL—the challenges we aim to solve are so much bigger than one organization alone can tackle. As the African proverb says, if you want to go fast, go alone. If you want to go far, go together. We know that when we go as far as it takes for our patients collectively as a movement, anything is possible. Under Liberia’s National Community Health Assistant Program, professional community health workers (CHWs) are called community health assistants (CHAs). 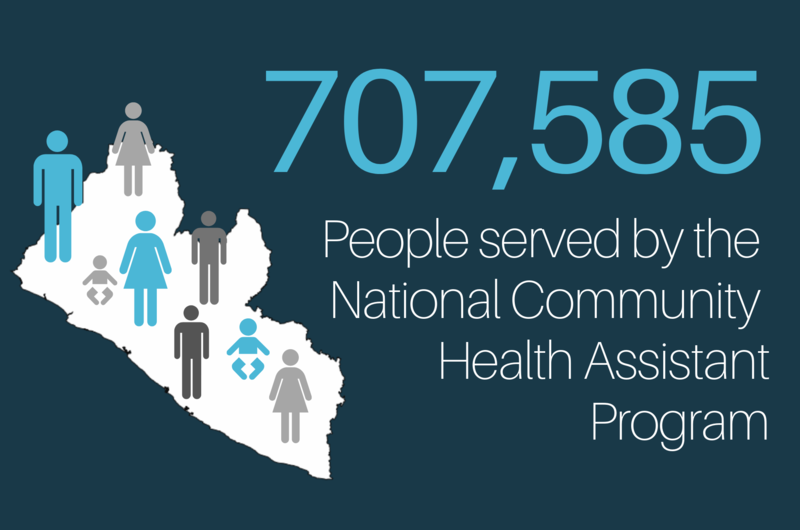 Every CHA reports to a trained nurse, physician’s assistant, or midwife called a Community Health Services Supervisor, who is based at the nearest clinic. For the purpose of this report, we will refer to CHAs using the universal term CHW and to Community Health Services Supervisors as clinical supervisors. Clinical supervisor Nelson Kerneah reviews data collection forms from CHW Marie Gbordoe in Gboe, Doedain District, Rivercess County. There is growing recognition worldwide of the role that community health workers can play in advancing the right to health, saving lives, and strengthening disease surveillance. Recruited directly from their own communities, CHWs in Liberia are talented women and men who are nominated by their neighbors. 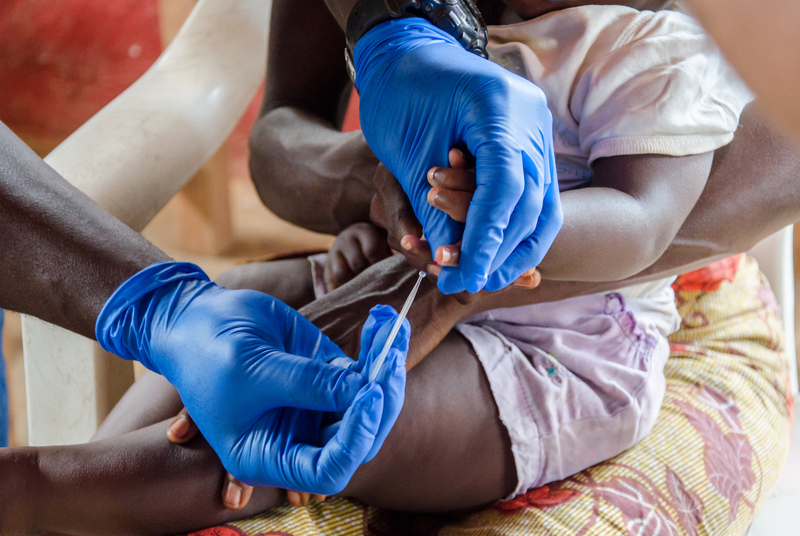 After a rigorous recruitment and selection process, they are then trained in infectious disease prevention and surveillance; reproductive, maternal, and neonatal health; child health with a focus on preventing the top drivers of child mortality, including pneumonia, malaria, and diarrhea; and adult health with a focus on diagnosing and treating HIV/AIDs, tuberculosis, and neglected tropical diseases. They are equipped with the supplies they need to diagnose and treat their neighbors, including a smartphone, and paid for their work as professionals. 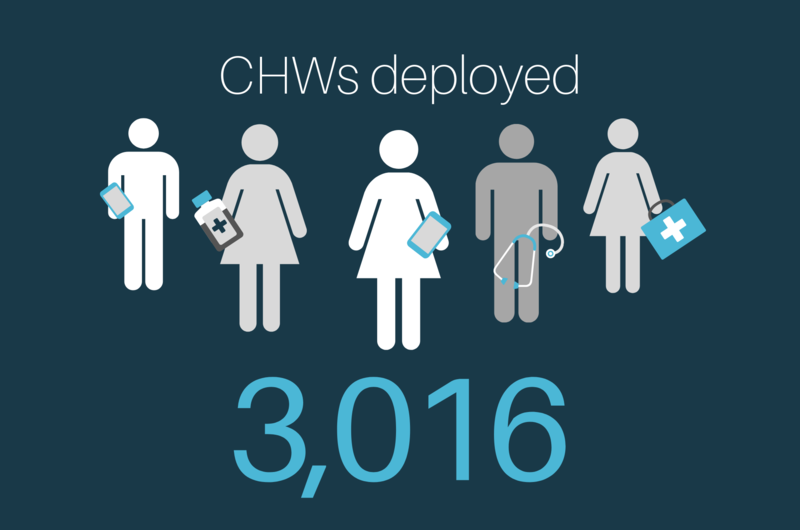 But CHWs don’t work alone; they are one member of a larger community health team that works to extend the reach of the primary health system to the most rural and remote communities. A vital feature of Liberia’s National Community Health Assistant Program is the pairing of CHWs with clinical supervisors, who are trained healthcare providers including nurses, physician’s assistants, and midwives. Based in primary care clinics, clinical supervisors visit CHWs in their communities to provide the mentorship and support they need to provide high quality community-based health services. 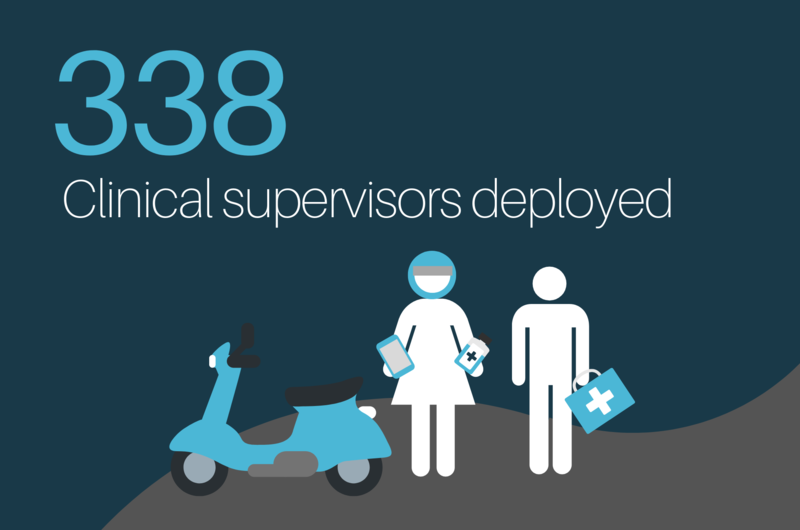 Clinical supervisors also cultivate a vital link to the nearest clinic or hospital for patients who require higher-level care. Ultimately, the 4 S’s—skills, salary, supervision and supplies are the critical components of a CHWs’ success. It’s not just in Liberia that this supervision model has demonstrated success. According to the Community Health Impact Coalition, supervision is critical to ensuring CHWs can deliver quality healthcare. In addition, a systematic review across 16 low- and middle-income countries found that “the most frequently cited enabling factor in the program design and management category was consistent management and supervision of CHWs.” Regular, field-based clinical supervision, which is the backbone of Liberia’s national program, was a critical determinant of success among a diverse set of geographies across Africa and Asia. Conversely, weak management and supervision structures, where supervisors were not attuned to community health programs or adult learning, created barriers to program scale and success. Notably, the World Health Organization (WHO) recently cited the importance of supportive supervision for CHWs to optimize a CHW program’s impact in the WHO Guidelines on Health Policy and System Support to Optimize Community Health Worker Programmes. Behind every effective CHW working on the frontlines of the health system is a team that ensures their work is possible. Radical collaboration for community health starts in the community, when CHWs team up with their communities and clinical supervisors to advance the right to health for their patients. Beyond supervision, the community health team also includes the many people who make skills, supply, and salary possible—from master trainers, to supply chain experts, to national policymakers. Ultimately, the community health team powers national programs, informs global policies and best practices, and fuels evidence for advocacy. 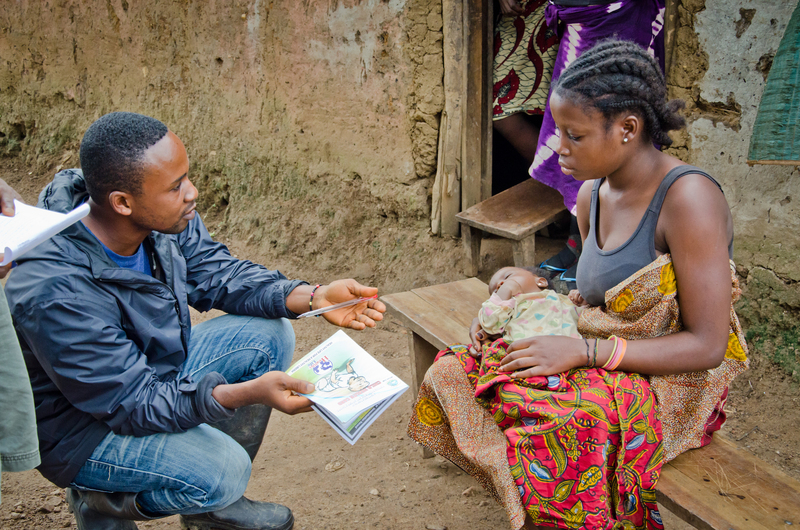 A CHW reviews his participant handbook for Liberia's National Community Health Assistant Program. Liberia is advancing universal health coverage due to the tremendous leadership of the Government of Liberia’s Ministry of Health. During the devastating Ebola outbreak from 2014-2016, the Ministry of Health committed to not only respond to the crisis—but to rebuild the health system stronger, more resilient, and more inclusive than ever before. Clinical supervisors meet with CHWs in the villages of Zeagbeh, Gboe District, Grand Gedeh County. 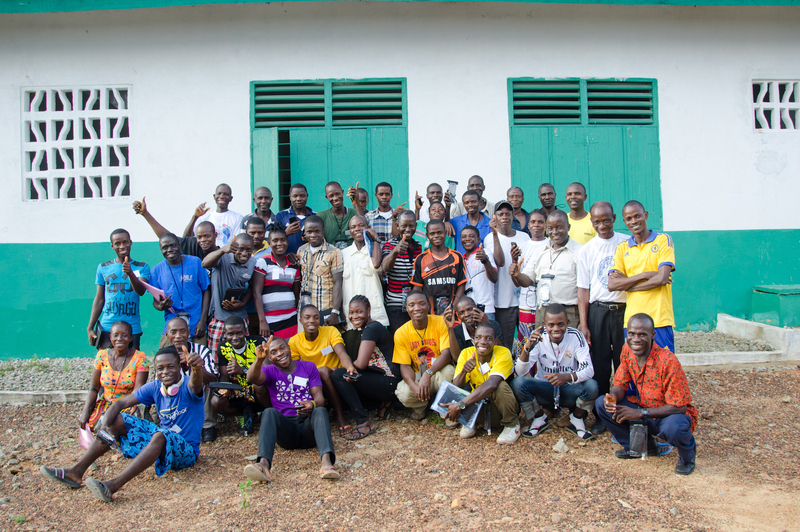 In 2015, the Liberia Ministry of Health convened a coalition of actors to design a national community health worker program that would reach every rural and remote community across the country. That coalition was comprised of Clinton Health Access Initiative, the International Rescue Committee, Last Mile Health, Medical Teams International, Partners In Health, Plan International, Samaritans Purse, and funding partners including the Global Fund for AIDS, Tuberculosis and Malaria, the United States Agency for International Development, UNICEF, the World Bank, and numerous philanthropists. 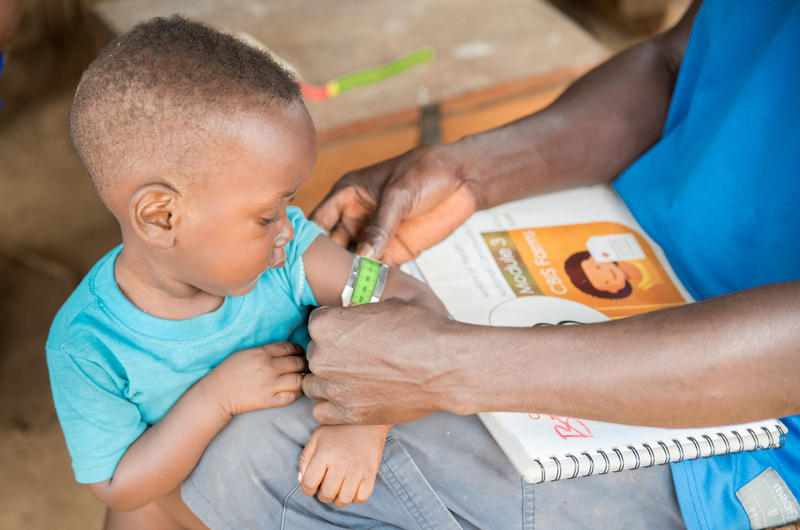 Informed by the success of models like that of Last Mile Health’s in increasing access to care for children under-five and facility-based delivery for pregnant women—even during the Ebola outbreak—the Ministry of Health and partners validated a new policy and strategic plan for the historic National Community Health Assistant Program by the end of December 2015. Grand Gedeh County Health Officer Dr. Jean Karly at the Boe Geewon Community Clinic in Gboe District. Liberia’s National Community Health Assistant Program launched in July 2016 and is founded on the belief that the best emergency response system is a strong primary health system that reaches all. Through this program, the Government of Liberia is investing in a community health workforce of over 4,000 CHWs and clinical supervisors to provide lifesaving primary health services to the 1.2 million people who live more than an hour’s walk from the nearest health facility by 2021. Not only does this program expand access to primary healthcare, but also creates meaningful employment opportunities for more than 4,000 Liberians—representing one of the country’s largest rural jobs programs. Liberia Minister of Health, Dr. Wilhelmina Jallah. Now operational in 14 out of 15 counties, the Government of Liberia's National Community Health Assistant Program, supported by Last Mile Health and other partners, is transforming access to primary care for rural and remote Liberians who have historically lived beyond the reach of the health system. 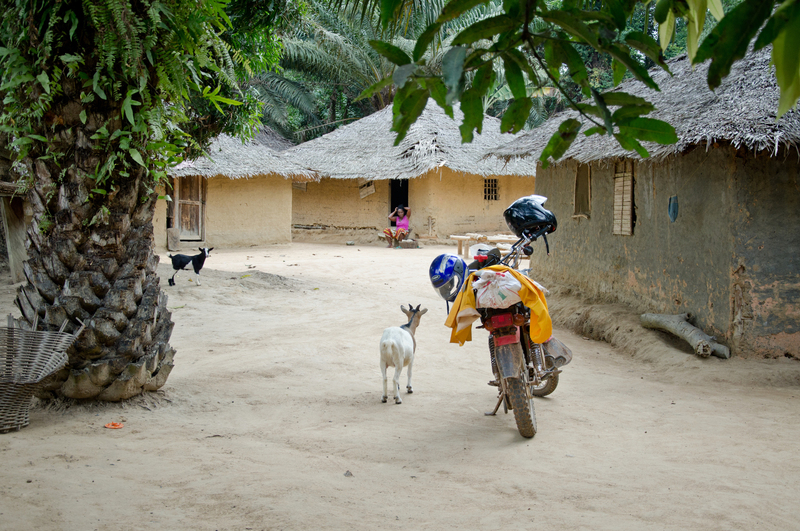 A recent study, titled A Community Health Worker Intervention to Increase Childhood Disease Treatment Coverage in Rural Liberia: A Controlled Before-and-After Evaluation, was published in the American Journal of Public Health by Liberia’s Ministry of Health, Last Mile Health, and researchers from Harvard and Georgetown Universities. 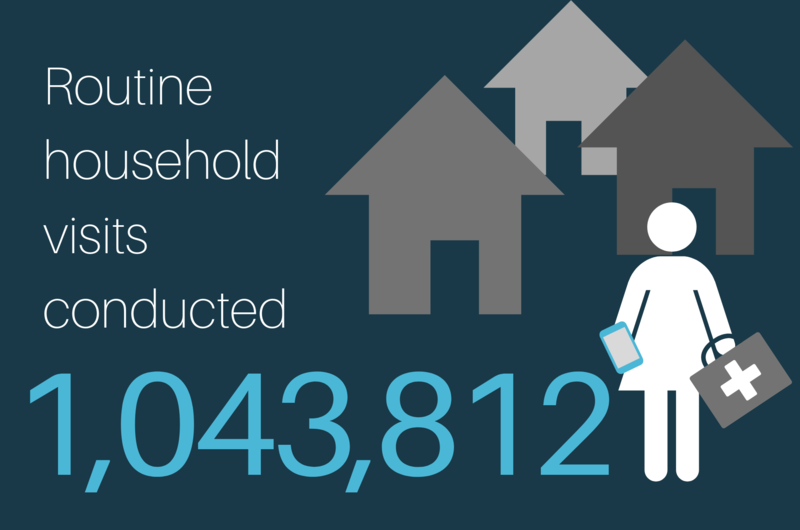 They found that, in just one year, the deployment of CHWs through the National Community Health Assistant Program in Rivercess County—one of Liberia’s poorest and most rural regions—equipped with supplies, clinical supervision, and a monthly stipend was associated with statistically significant improvement in children receiving treatment from a qualified provider. 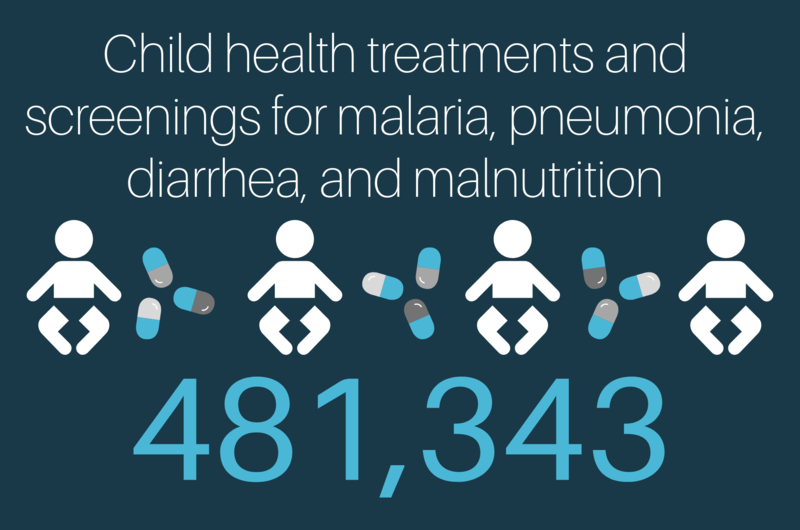 Specifically, CHWs increased the percent of children treated for diarrhea, malaria, and pneumonia from one quarter (28.5%) to over two thirds (69.3%). The results not only highlight the role CHWs play in ensuring access to lifesaving treatment for children in Rivercess County, but also underscore the potential of the National Community Health Assistant Program to rapidly improve access to primary healthcare in remote communities across the country. Liberia is demonstrating what’s possible when governments invest in a community health workforce as the foundation of a strong primary healthcare system to accelerate universal health coverage. There is growing momentum for governments to invest in integrated community health systems that extend primary healthcare to hard-to-reach communities. 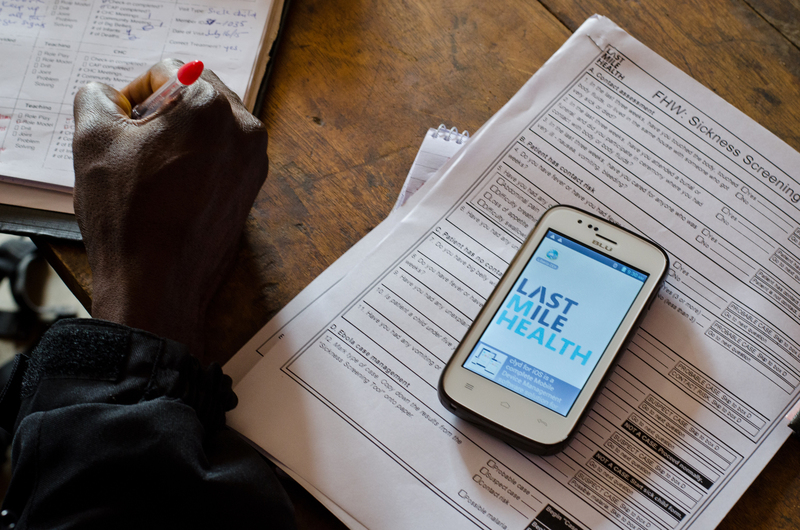 Last Mile Health is working with a global network of partners to identify and elevate best practices from exemplar countries like Liberia, generate evidence for advocacy to shape global policy and practice, and support other countries to build and strengthen high-quality community health systems. Integrating Community Health Program partners working in Bangladesh, Democratic Republic of Congo, Haiti, Kenya, Liberia, Mali, and Uganda. A global consortium of partners, including the United States Agency for International Development, UNICEF, Population Council, PAI, Last Mile Health, and many other implementers have joined forces to advance integrated community health programs across seven countries across the globe—including Bangladesh, Democratic Republic of Congo, Haiti, Kenya, Liberia, Mali, and Uganda. 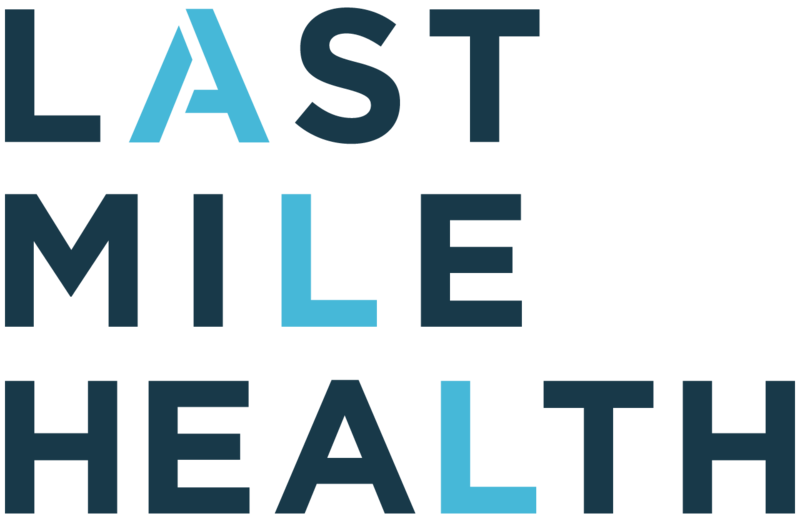 Last Mile Health is the lead policy and advocacy partner for the Integrating Community Health Program, which is supported by the Bill & Melinda Gates Foundation. In this role, we work with these seven countries to share lessons from successful frontline delivery models, advocate for investment in CHWs, and provide targeted technical support to several of the countries’ ongoing efforts to strengthen community health systems. CHWs provide reproductive health education to young women in rural Bangladesh. 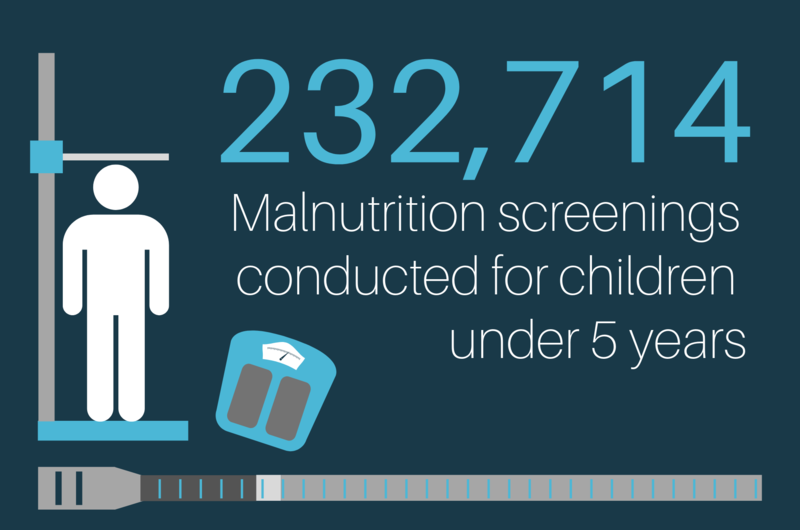 Last Mile Health is part of a global research effort committed to harnessing rigorous data and evidence to better understand and replicate large-scale health successes around the world. This project convened a global advisory panel and local partners in four selected countries (including Liberia) to better understand how these countries developed high-performing national community health systems. To develop these case studies, Last Mile Health has partnered with leading institutions in the primary and community health sector, and the findings will be disseminated in major global health conferences and forums to contribute to the global CHW movement. Ultimately this research aims to inform the scale and strengthening of community health programs globally by identifying best practices for implementers, policymakers, and funders. Rivercess County CHW Musu Johnson uses the timer application on her mHealth data collection tool to monitor a child's respiration rate as part of the patient screening process for diagnosing pneumonia. The Audacious Project, publicly launched in 2018 and convened by TED, brings together philanthropists who believe large-scale social change is possible through collaborative philanthropy. 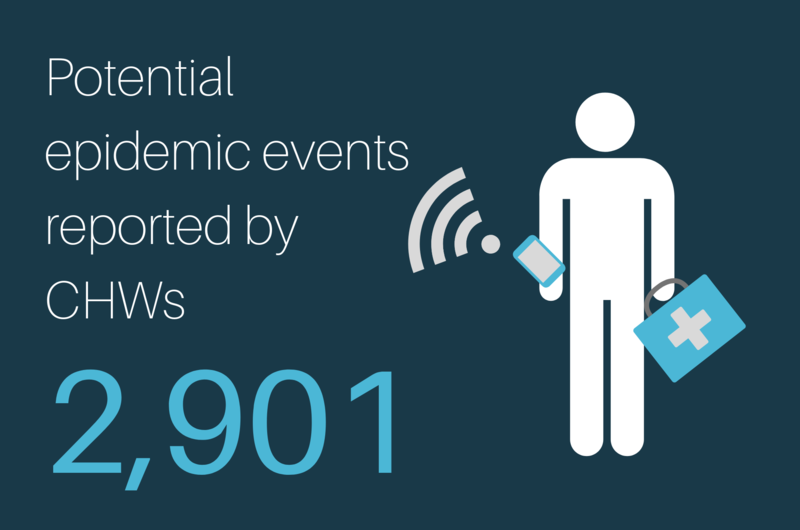 The project brought together Last Mile Health and Living Goods as implementation partners to scale and deploy 50,000 digitally-empowered CHWs by 2021 to provide lifesaving primary care to 34 million people across six countries in East and West Africa. Currently, more than 8,500 CHWs across Liberia, Uganda, and Kenya are supported through the project to serve more than 7 million people. The Community Health Impact Coalition (CHIC) is a five-year quality initiative led by some of the field’s most innovative implementers to catalyze the design and adoption of high-impact community health systems. 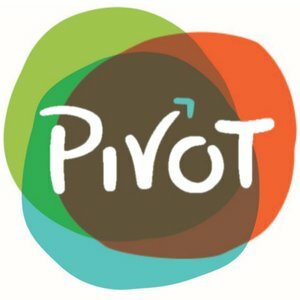 Led by Dr. Madeleine Ballard, the group includes Integrate Health, Living Goods, Lwala Community Alliance, MedicMobile, Muso, Partners in Health, Pivot, Possible, VillageReach, and Last Mile Health. The mission of the coalition is to leverage practitioner experience in order to design global guidelines and advocacy tools that can enable community health systems leaders to design and operationalize quality programs for impact. CHIC published a groundbreaking report in 2017 titled Practitioner Expertise to Optimize Community Health Systems to highlight eight design principles that drive quality: effective CHWs are accredited, accessible, proactive, continuously trained, supported by a dedicated supervisor, paid, part of a strong health system, and part of data feedback loops. The Community Health Academy was created as a collaborative initiative for the community health space, convened by Last Mile Health. The Academy aims to partner with Ministries of Health to strengthen the clinical skills of community health workers and the capacity of health systems leaders to build higher quality systems by leveraging the power of digital training tools. In partnership with HarvardX and a diverse group of faculty from 20 countries and organizations, the Academy is launching free, open-source, university-quality courses taught by and for community health systems leaders to improve the quality of national community health systems. In addition to online course offerings, blended learning pedagogies will be deployed through regional hubs in Africa, Asia, and the Americas. The Academy's first course will go live in 2019, and features partners from the World Health Organization, the Global Financing Facility, the Global Fund, the Financing Alliance for Health, Aspen Management Partners for Health, Partners In Health, Johns Hopkins School of Public Health, and the United States Agency for International Development, among others. In addition, case studies have been filmed with leaders of three exemplar community health worker programs—Bangladesh, Ethiopia, and Liberia—including former Liberian Minister of Health Dr. Bernice Dahn. Academy courses for health systems leaders. 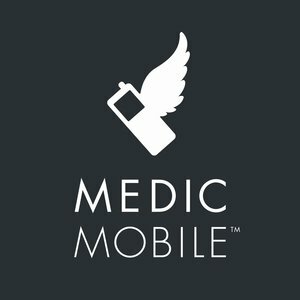 The Academy’s CHW training platform will be deployed on Oppia Mobile, an open source Android application, which delivers educational text, video, animation, gaming, and quiz content and collects detailed data on user activity. 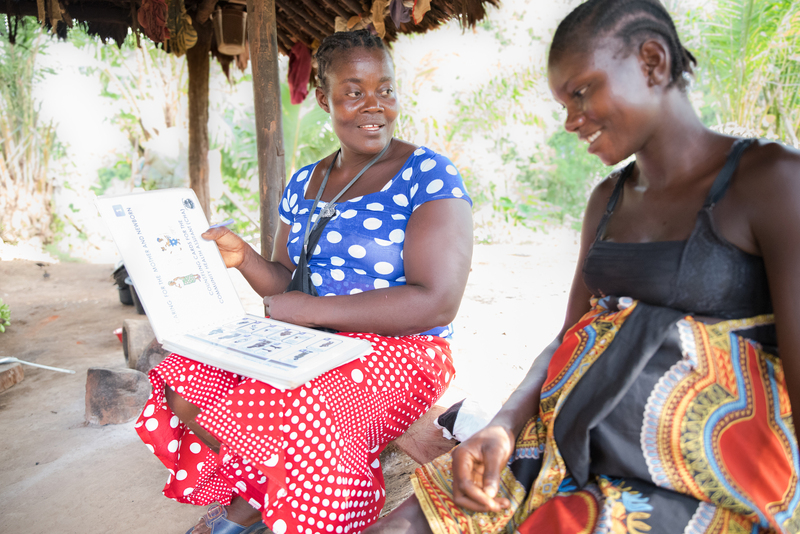 Starting in Liberia, Last Mile Health is working with the Ministry of Health to digitize and enhance the National Community Health Assistant Program curriculum. By enhancing the standard, upfront, in-person learning that is typical of CHW training programs, the platform will transform CHW training, evaluation, and performance. Through this work, the Academy will partner with governments and a global network of faculty to drive greater scale in the number of trained CHWs globally, improve the quality of care that they provide, and strengthen the primary health systems in which they operate in order to contribute to reductions in maternal and child mortality and advance universal health coverage. 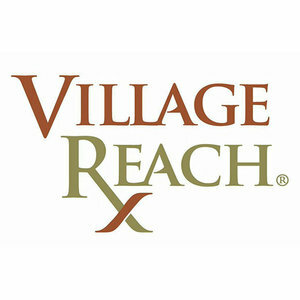 To join the growing movement to advance quality in community health, sign up at www.communityhealthacademy.org. Laurie Toe, a Clinical Supervisor in Konobo District assists a CHW to administer correct treatment by refreshing his knowledge on the physical manifestations of respiratory distress through Community Health Academy lessons. Ruth Tarr has always been passionate about community health. 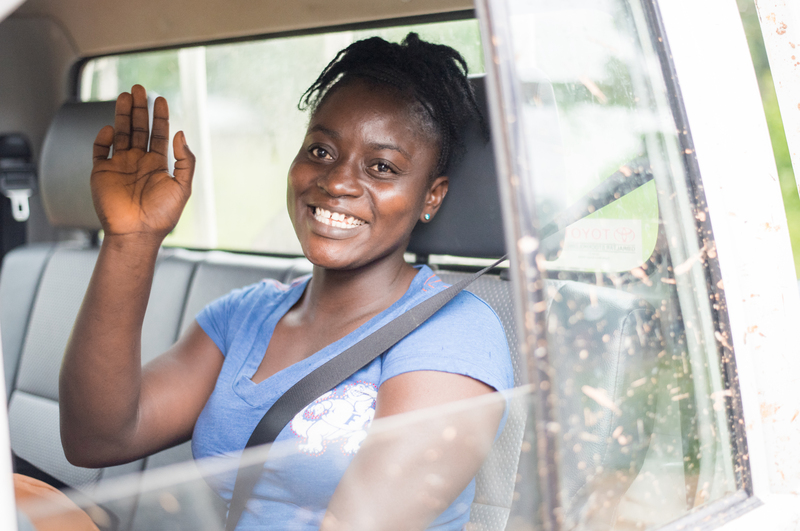 Previously serving as a community health volunteer, she was recruited and trained to be a member of Liberia’s professional community health workforce in 2016. She is coached by a clinical supervisor, who visits her in her community twice per month to replenish her medical supplies, mentor her on key clinical skills, and ensure she is delivering high-quality care and referring advanced cases to the local health center as needed. In this role, she ensures her neighbors can access life-saving primary healthcare. She is paid for her work, and her salary empowers her to dream of a bright future for her and her family. In October 2018, Ruth made the three-day journey—by foot, jeep, and plane—from Rivercess County, Liberia to Astana, Kazakhstan to speak at the Global Conference on Primary Healthcare in honor of the 40th anniversary of the Alma Ata Declaration on the right to health. There, she was invited by the World Health Organization to speak on a panel in honor of the release of their revised CHW guidelines, which now strongly recommend the payment of CHWs to optimize community health delivery. Click on Ruth's image below to view an album of her journey to Astana. Ruth’s remarkable journey was made possible because of intentional collaboration across the primary healthcare space for the last forty years since the Declaration of Alma Ata. It is the tireless work of implementers, donors, health workers, normative bodies, governments, academics and practitioners that make these leaps forward possible. Community health worker programs have the potential to not only save lives and advance universal health coverage, but also create meaningful employment opportunities—particularly for women in rural and remote areas around the world. When she met Director General of the World Health Organization Dr. Tedros Adhanom, Ruth shared her vision for the future: primary healthcare within reach of every child and family no matter where they live. Last Mile Health believes that vision is within reach if the global community invests in professionalized community health workers and nurse supervisors to reach everyone, everywhere. Our team makes this work possible. We are grateful for the tireless work and leadership of our over 150-person staff in Liberia and the US, as well as our Board of Directors and Advisory Council. Our progress over the past year was made possible by the generous support of hundreds of partners like you who have invested in our shared vision of health for all. Click here to view our most recent Audited Financial Statements. *Stated revenue includes $10,793,858 in multiyear grants and other commitments that will be implemented between fiscal year 2019 and fiscal year 2021. Please see Last Mile Health's forthcoming Fiscal Year 2020 to 2023 Strategic Plan, which outlines program expansion activities and total related resources required. go as far as it takes. We are deeply grateful to Gabriel Diamond of the Skoll Foundation for the video footage featured in this report.